Motorola has recently unveiled its new Android smartphone dubbed as Motorola Moto MT680. It sports a 4 inch capacitive multi touchscreen WVGA TFT LCD display with 480 x 800 pixel resolution. 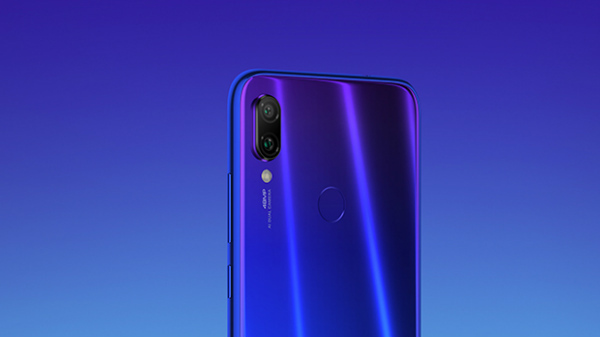 It also features DLNA, speech recognition module, image stabilizer, face detector, WiFi Direct, Wi-Fi hotspot, HAC, Built-in accelerometer and CMOS sensor. GSM and TD-SCDMA networks are also supported in this Android smartphone. Moreover, its built quality is something which needs appreciation. Coming to camera details, it sports an inbuilt digital camera of 5.02MP which features a CMOS sensor. Video recording and Geo Tagging is also supported. Regrettably, Motorola Moto MT680 doesn’t have a rear camera to facilitate video chat. 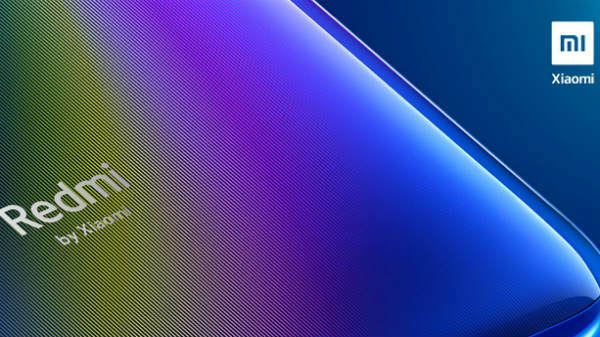 Yet another notable feature is its Google Android 2.3.5 operating system and 1 GHz ARMv5processor. It allows users to access Android market and thereby download numerous apps. This 3G enabled Moto handset also provides users with multi format Audio Player and Video Player. FM radio is also included. 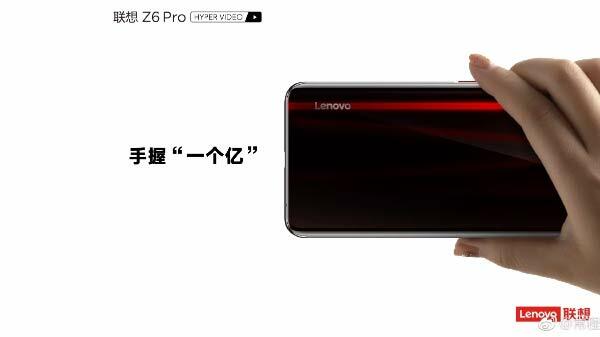 Coming to the connectivity features, apart from EDGE and GPRS support, it also features 2G, 3G, WLAN, Bluetooth, USB connectivity and GPS facility. 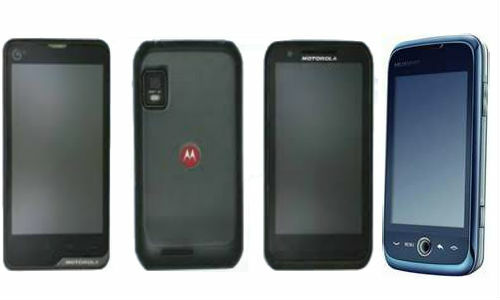 The officials have not yet revealed the details regarding Motorola Moto MT680pricing as well as release date. However, the admirers can expect it to be disclosed in near future itself.